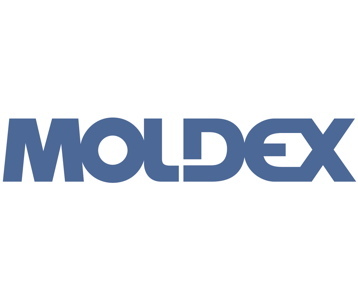 Moldex is a leading manufacturer of hearing and respiratory products. Our in-house manufacturing facilities and strong emphasis on Research and Development has allowed us to develop innovative products of the highest standard. Our extensive product portfolio includes sized masks and earplugs as well as respiratory protection specifically designed with extremely low breathing resistance.